The wrw-106 irhythm is the drummers best friend, unless you have no rhythm at all. To call it a metronome is doing it a disservice. 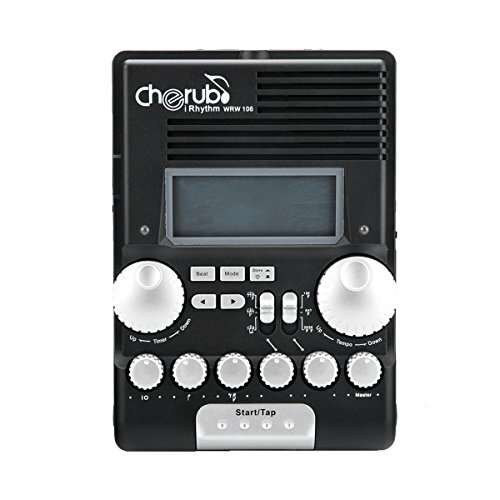 There is so much more to it, multiple rhythms, human voice counting, tap tempo function and a timer are just a few of the features of this rhythm machine.